2018’s most influential and most inspiring Kapamilya Digital Media Stars have been finally named through Push Awards. 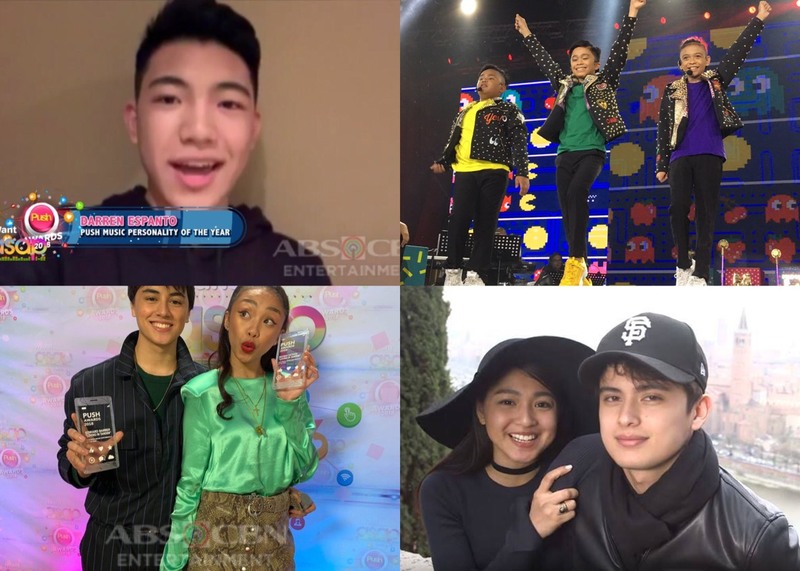 Conducted by Push, an ABS-CBN entertainment news site, the #PushAwards2018 concluded on Sunday, January 20, 2019 on ‘iWant ASAP.’ Winners from different categories were chosen via an online voting held in September to October last year. In the music category alone, names like Darren Espanto and TNT Boys ruled as they bagged Push Music Personality of the Year award and Push Music Performance of the Year award, respectively. Tandems like MayWard (Maymay Entrata and Edward Barber) and JaDine (James Reid and Nadine Lustre) also reigned. What do you think about #PushAwards2018 winners? Comment below!